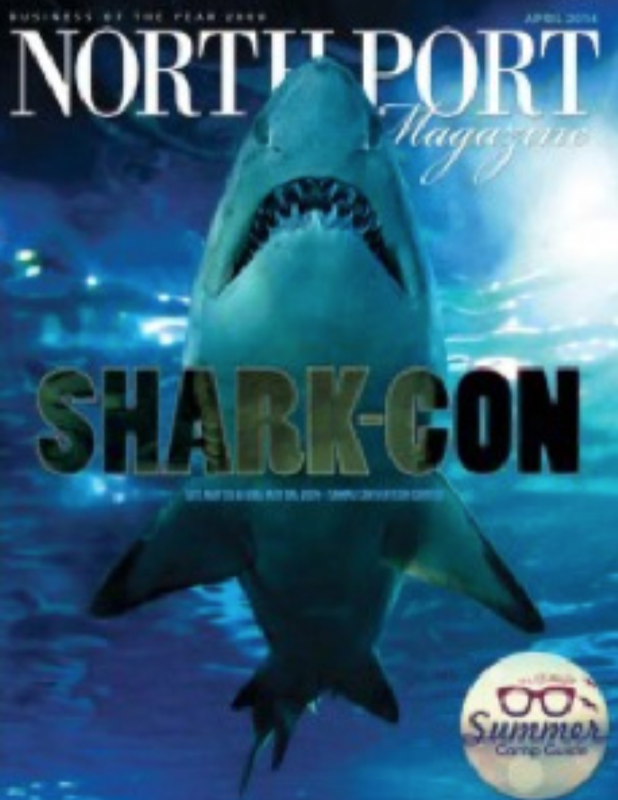 will take place at the Florida Fairgrounds, Tampa on July 13 & 14, 2019. Please join us! 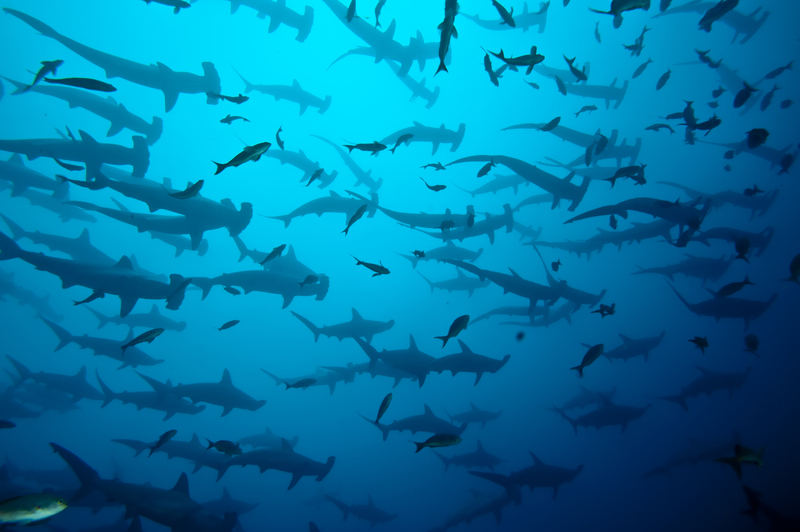 Join us for a FREE webinar and discover what it’s like to be a marine biologist! 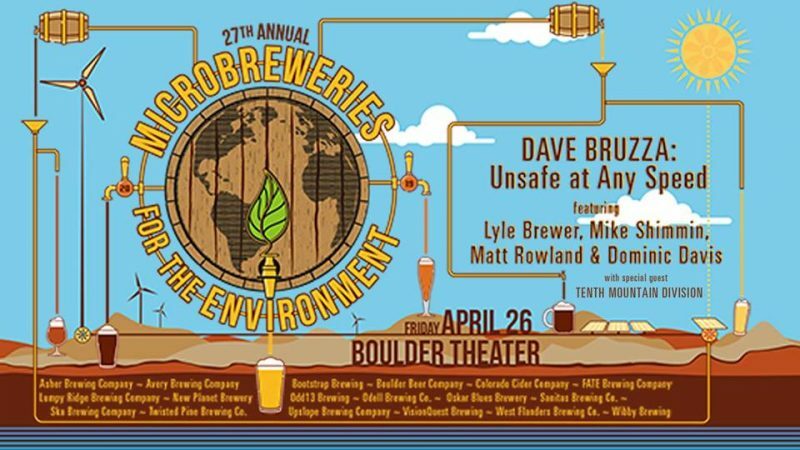 Join us for the 27th Annual Microbreweries for the Environment, benefiting local environmental organizations, including Ocean First Institute! 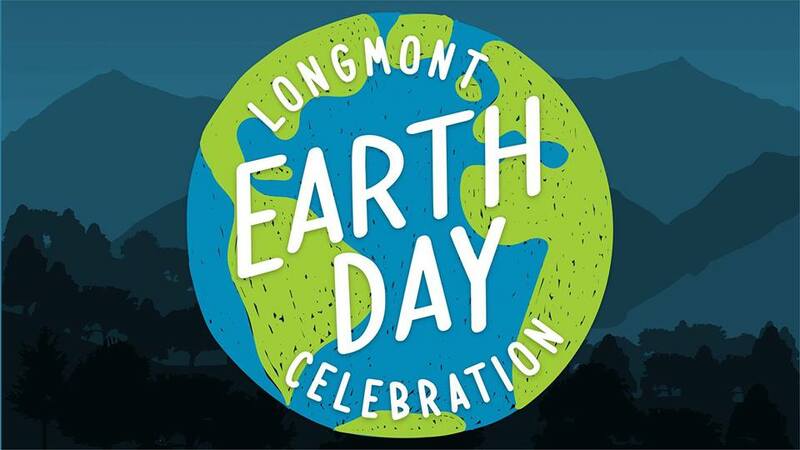 Check out the 5th Annual Longmont Earth Day Celebration! Educational booths, presentations, talks, and films for guests of all ages! Get your feet on the ground and your hands dirty for the sake of our planet! 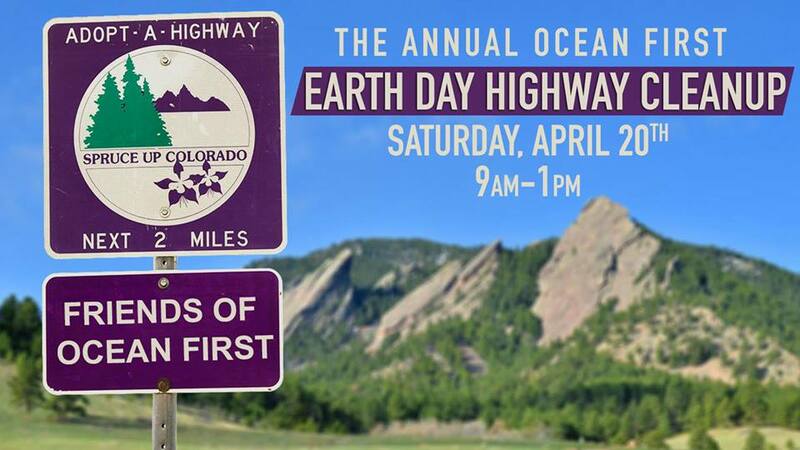 Ocean First has sponsored a section of the diagonal highway for almost a decade, and in honor of Earth Day, it’s time for our annual clean-up. 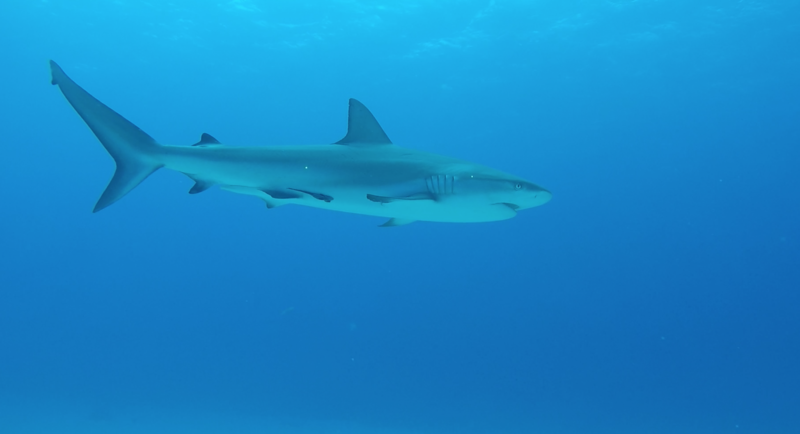 Do you want to know what it is like to swim with sharks and collect valuable data at the same time? 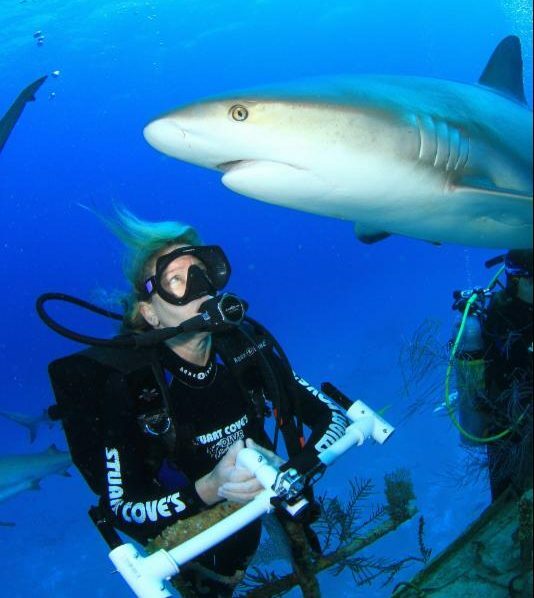 This FREE webinar will highlight Dr. Mikki McComb-Kobza and her recent shark research expedition to Belize. You’re invited to attend the first annual Nature St. Vrain! 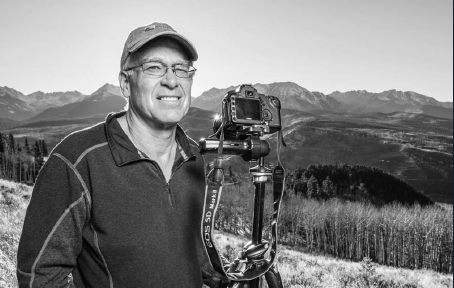 An Environmental Education Open House, celebrating the contributions of K-12 students to citizen science projects and a presentation by special guest, Colorado’s own John Fielder. 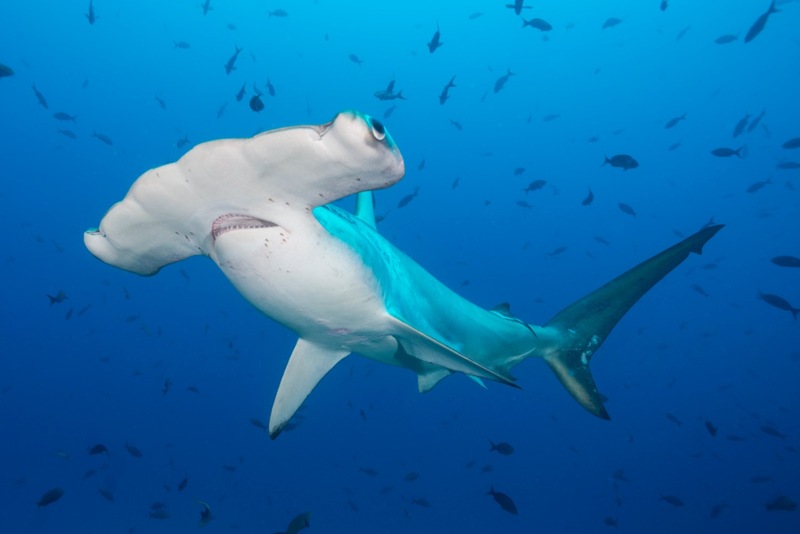 Join us for a FREE webinar as we share the truth about sharks and promote the vital role the ocean plays in our everyday lives!